Ready to hit the trails? So is Lynx®. Enough power for entry-level rides, Lynx is a great value for those just starting to explore the Wide World of Arctic Cat. 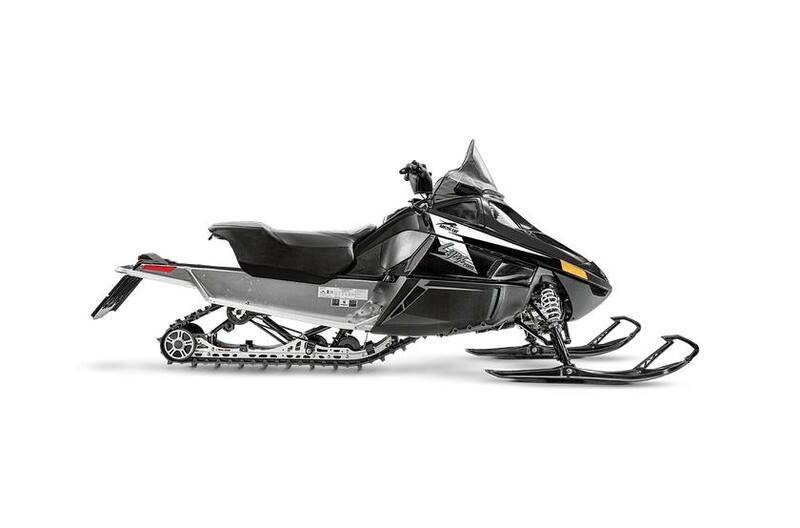 Lynx 2000: A perfect first trail snowmobile with a 2-stroke, 565cc fan-cooled engine for solid trail performance and great fuel mileage. Oil System Capacity: 4.8 qt. Overall Chassis Length: 118 in. Overall Chassis Width: 48 in. Overall Chassis Height: 49 in. Estimated Dry Weight: 494 lbs. Ski Type/Width: ProCross - 6 in. 15 in. x 128 in. x 1 in.